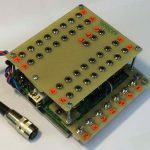 The VC-SPG (Voltage Controlled Signal Path Generator) is a programmable audio-matrix and a new device that uses the Ipson technology. 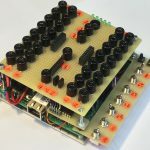 The audio-matrix and the additional audio electronics create a powerful switching and mixing platform that introduces a new way of working for (for example) modular synth setups. 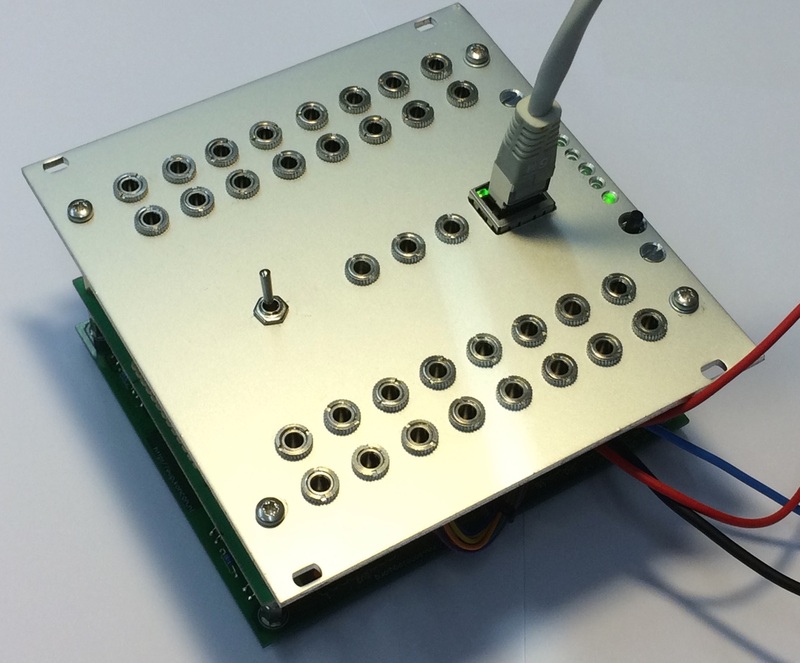 The interface can be directly programmed and driven by sending and receiving OSC-messages. Within the manual you will find all the basic information that you need to work and communicate with this interface. It will explain the use of the hardware and the additional software patch (Max/Msp). Once the 32 presets are uploaded to the local memory, it can sequence through these presets by means of external triggers and control voltages. The VC-SPG is developed as part of the Sonology-Steim Instrument & Interfaces master research-project at the Royal Conservatory in The Hague (NL). This user-manual is a very compact summery of all the in’s and out’s, especially for those users who are going to test this SPG and share their feedback. 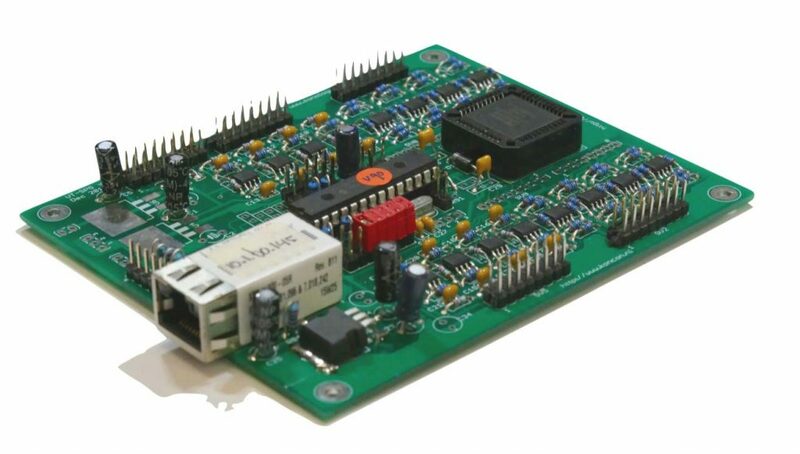 The detailed content of this matrix setup can still change in detail as a part of firmware updates (assembly code within the microcontroller) and the software updates. Check the website www.ipson.nl/osc-downloads for the latest versions. The Max/Msp patch can be downloaded from the website. It is one way of working with the VC-SPG and probably not ideal for every user. So please feel free to rebuild the Max/Patch, modify it and create your own perfect way of switching. 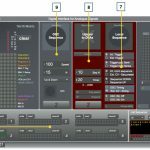 You can use any software package you like for that matter, as long as you use the right OSC-message format as described in the manual.